Welcome to the TKE Alumni Association! 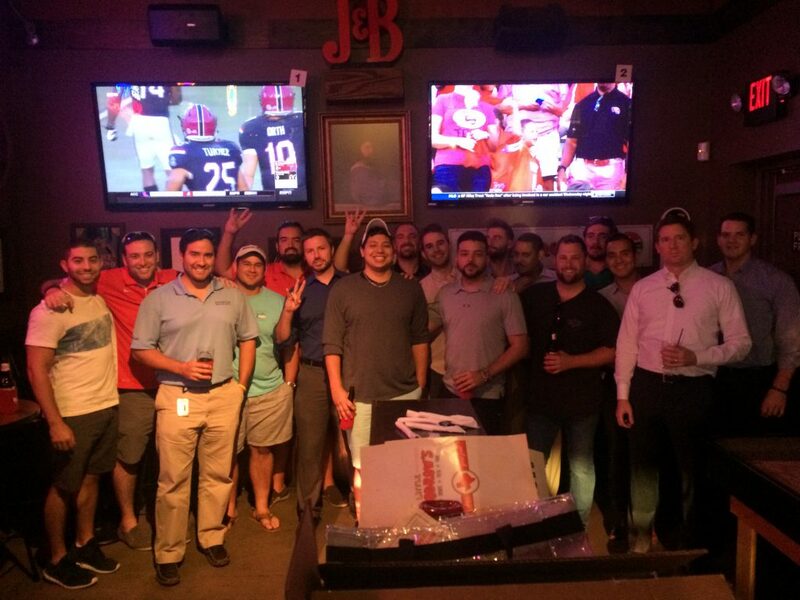 This group is for TKE alumni in the Houston area who want to stay in touch, network, and reconnect with their brothers. There are also 4 Scholarships that are awarded to active members of the chapter ever academic year. Football season is almost here! 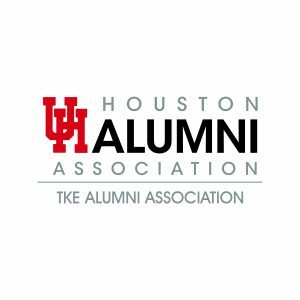 The University of Houston Alumni Association and TKE Alumni Association are very excited to share our 2018 football season plans with you. This year we will bring the pregame fun at the Legends Plaza at TDECU Stadium with Party on the Plaza and we would love to have you join us. Our plans are to start the party three hours before kickoff at our usual location close to all the action. There are currently 4 scholarships are are awarded to active members of the chapter each academic school year. Check back in January of 2019 when the application goes live!